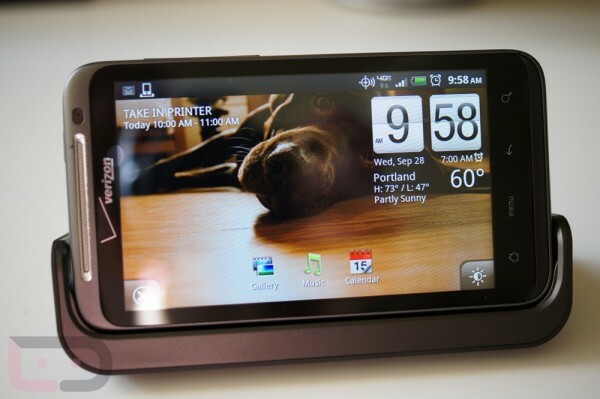 Packed inside the Gingerbread (Android 2.3.4) update for the HTC Thunderbolt, you will find a new dock app that pops up automatically when dropped into a cradle. As you can see in the photo above, it’s simple, but still gives you enough information to make it worthwhile. It’s not customizable other than the wallpaper stream in the background or the music you decide to play, however, it’s a welcomed addition. 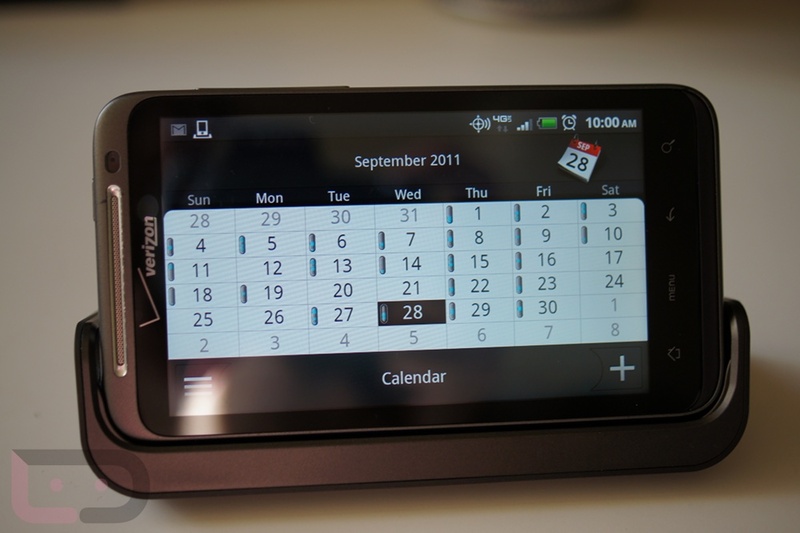 It pulls in your calendar feed, weather, can turn into a hotspot automatically, and even pull in your Friend Stream. If only we could toss in a Gmail icon it might be perfect. 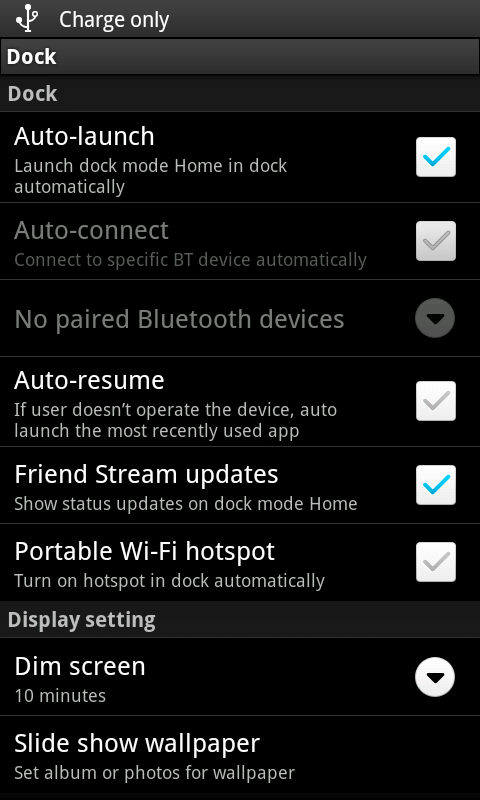 *Tip – If you don’t have a dock to test it, you can still access the app even though HTC tried to hide it. Through an app like Circle Launcher, go into your “Selected apps” and you should see an app called Dock Mode. Check that box and you will now have a shortcut to activating the Thunderbolt’s dock on the fly. Wednesday Poll: Planning to Buy the New Kindle Fire?